Most students’ concern after their graduation is to pursue a fulfilling career, where they enjoy the challenges and the rewards that come with the work. I wanted to be a step ahead in the game and that’s why I joined the Employability Award. Consisting of 4 different modules, the Award allows me to show my voluntary or part-time work, my personal hobbies and achievements and gives me the opportunity to develop myself by improving my knowledge of transferrable skills and the application process of different roles. As a previous assistant on an EU funded project in Cyprus, I wanted to achieve my 40 hours of work experience through what I do best: giving back to the community. So, I used my work with Taskent Nature Park, where I helped with their EU funded project which was designed to help protect the wildlife in Cyprus. By helping them, they developed their capacity even further and I added to my knowledge of EU project designs and networks. I also achieved my 40 hours of work while enjoying it! The Award is designed in a way that does not prioritise academic or part-time work. It also recognises the importance of hobbies and personal achievements. For me, that is Powerlifting. 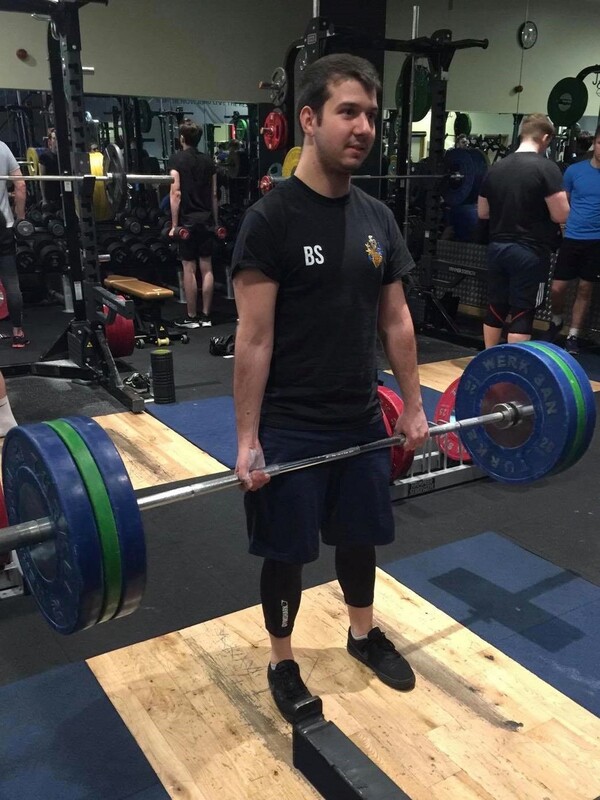 For the past 6 months I have been training with the strongest club on campus, University of Surrey Weightlifting Club. I can now deadlift 90kg more than I used to! By uploading my 40 hours of training onto the Award platform, my own personal achievements are recognised, and this makes me motivated to continue my hobbies and the award itself. As part of the Award, I also had the opportunity to attend workshops on Linked-in and CV and Cover Letter writing, as well as having access to online resources and tests that explain what an application process is like and how to ace it. This is a great opportunity for anyone who wishes to start their career as the application process becomes less daunting through the support and resources provided by the Award. For me, after attending the lectures and going through the resources, I received my acceptance letter for the Research Officer role at the Office for National Statistics. I believe that the skills I developed from participating in the Award allowed me to express myself clearly during the application process. The final module consists of recording and uploading my reflections about the Award. Although I have not submitted my final module yet, I can say that it has been an exciting and fulfilling experience. The recognition of my work and personal achievements, as well as all the support I have received from the Employability team and via online resources have made my job-hunting and application process much more enjoyable than it would have been. I recommend the award to anyone who wants to get a step ahead in their careers and show who they are to the world.